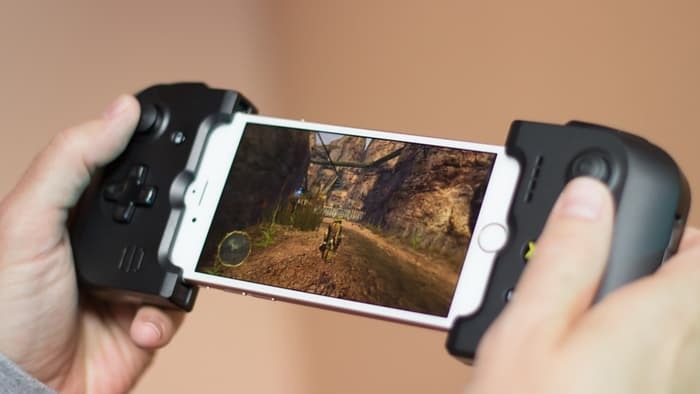 Gamevice securely clamps onto the sides of your iPhone 6s, 6s Plus, 6 or 6 Plus to make it feel like a portable console. The new Gamevice for iPhone has that one simple job, and it does it well. There’s a switch on the back of the accessory that adjusts the back straps to swap between a 4.7-inch iPhone 6/6s and 5.5-inch 6 Plus/6s Plus. Take one of those handsets, slide it into the accessory’s Lightning port, clamp the sides in, lock the slider so your phone is safely in place and enjoy a unified controller experience that, in our book, trumps other current options. 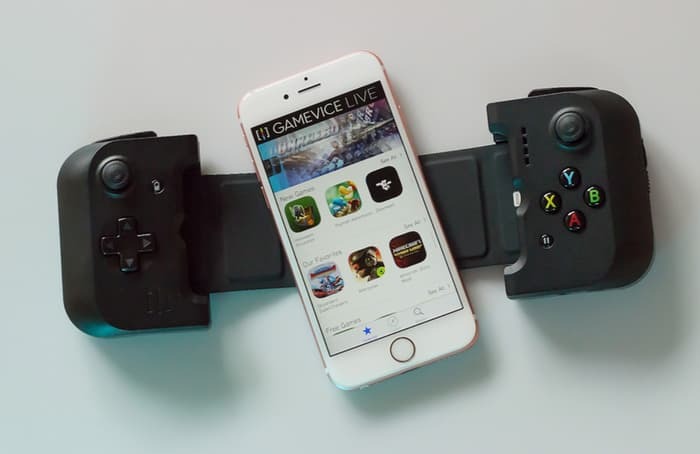 We don’t review many mobile game controller accessories, but Gamevice’s iOS gamepads are doing what we wished all mobile controllers had been doing for years: latching onto thereplica watches sides to transform your iDevice into something along the lines of a PS Vita. Read on for our review of Gamevice for iPhone. It isn’t clear to us why so many controller manufacturers think propping the phone or tablet awkwardly above the controls is the way to go. It’s not that these setups don’t get the job done, but they often feel clunky and off-balance, with heavy-ish mobile device clamped above a lighter, plastic controller. 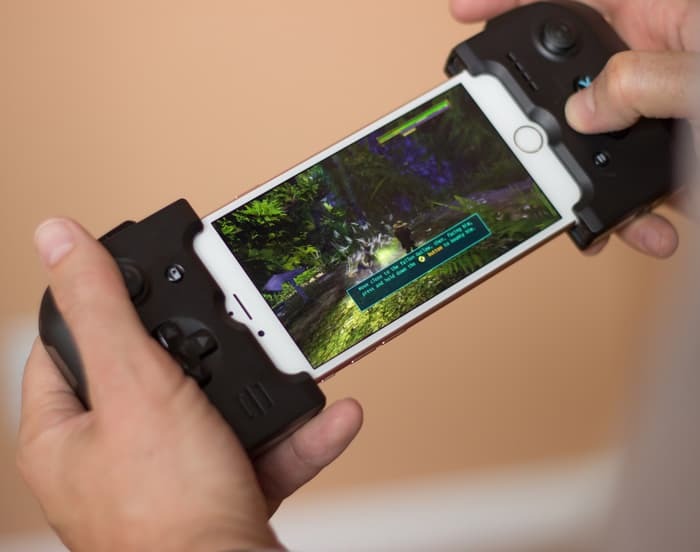 Gamevice unifies phone and accessory, giving you what feels like a portable gaming console that happens to run iOS. 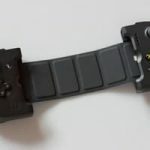 About our only caveat about Gamevice is aimed at Apple early adopters: there’s a pretty good chance Apple’s next models (presumably the iPhone 7 and 7 Plus) will be sized differently and may not fit this accessory. If you upgrade every year at launch, then this purchase could potentially only serve you until next September. 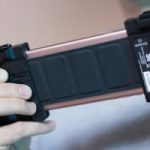 It would have been ideal to see this accessory launching about a year ago, giving buyers two years’ worth of compatibility with the latest models. The controller feels good in hand, with all the standard inputs: four triggers, four action buttons, D-Pad and two sticks. They’re all a bit on the small-ish side, as you’d expect from the smartphone form factor – and it’s all plastic, don’t expect any stainless steel sticks here. Though the App Store has built up a decent collection of full console game type of content, we still wish it was populated with more of the types of games that would be at home on something like a Vita, 3DS or PSP. Highlights like the Grand Theft Auto III trilogy, Star Wars: Knights of the Old Republic and Oddworld: Stranger’s Wrath alone can give you many hours of gameplay, though, and Gamevice conveniently highlights compatible games in its companion app (and on its website). The Plus iPhones’ larger screens naturally make for the better portable consoles, but the iPhone 6s we used it with still made for a good experience – one we’d love to pass time with on a flight or train commute. The important thing is that we quickly forget that we’re using a smartphone, and get caught up in the game like we’re jamming out with the device that the PS Vita never had the support to become. 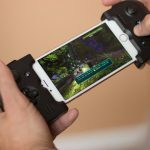 If you’re shopping for an iOS gaming accessory this holiday season, we recommend Gamevice – which also has a version for the iPad mini – as your top choice (iPad Air version is coming soon). You can find MFi controllers for cheaper (sometimes by a wide margin) that will still fit the bill, but we haven’t seen any that give you that pure handheld console feel of Gamevice. The Pokemon Go Trainer Has Caught Every Pokemon Except Unavailable Legendaries And the Region-Specific Monsters. Game Devices, Game, IOS, Game Systerm best iOS game controller, controller, mobile controllers, controller for iPhone 6s, controller for iPhone 6. permalink.